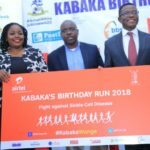 Airtel Uganda and the Buganda Kingdom have Monday handed over one hundred and ten million shillings (Shs110m) that was collected during the Kabaka Birthday Run 2017, as a contribution towards the fight against Sickle Cells in Uganda. The handover to the Central Public Health Laboratory under the Ministry of Health was graced by Buganda Kingdom officials led by the Buganda Kingdom Prime Minister Charles Peter Mayiga and the Buganda Kingdom Minister of Sports Henry Sekabembe, alongside Airtel Uganda team led by the Chief Commercial Officer Deepak Bhatia. “This partnership is Airtel’s commitment to working with various stakeholders to improve health standards in Uganda and providing affordable healthcare to our customers through investing in passion points that connect our customers such as the annual Kabaka Birthday Run,” he added. “I would like to thank and recognize all Airtel Uganda customers, fellow sponsors, the media as well as the general public who showed support to those suffering from sickle cells by coming and participating in the 2017 Kabaka Run” he concluded. 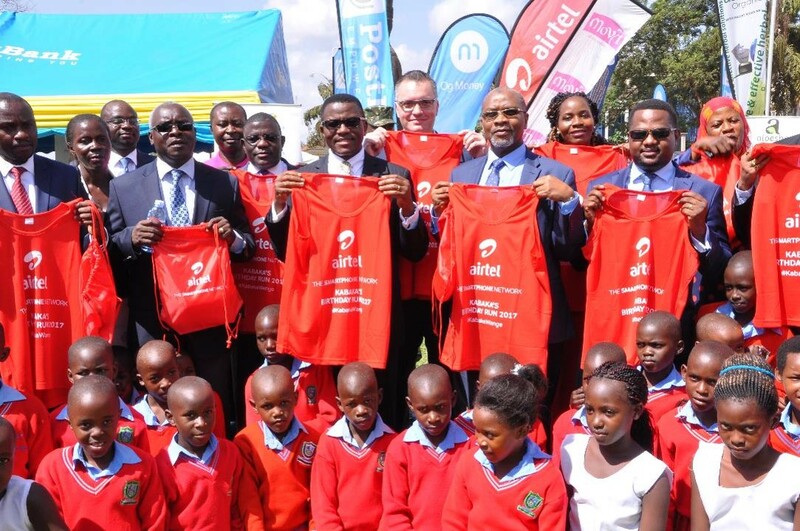 Katikiro Mayiga thanked Airtel Uganda for their support in the fight against Sickle Cell anaemia and also lauded the company for supporting social causes that are developmental to society. 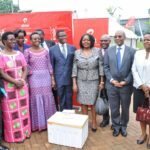 “I encourage my fellow Ugandans who have been affected by this scourge of Sickle Cells in one way or another to support each other and seek medical help and be consistent in their treatments as partners like Airtel come together with the Kingdom of Buganda to put an end to this disease,” Mayiga said. According to the Ministry of Health, over 25,000 babies are born each year with sickle cell disease and over 80% die before their 5th birthday contributing to 15% infant mortality. 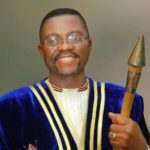 It is also said that 13.3% of the total population have Sickle cell traits.